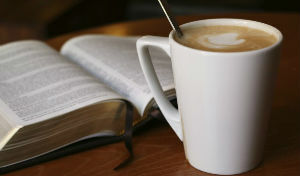 Café Worship takes place inside church on the SECOND Thursday in the month at 12noon. It is a relaxed and informal time of worship interspersed by food and fellowship. There are usually a couple of hymns, prayers, a reading and reflection. We serve tea and coffee, and offer sandwiches, savouries and home-made cake. The café worship and buffet lasts about an hour, but people can come and go as they wish. There is no charge for the food, but there is a basket left out for any donations towards the cost.